Open to couples at slightly increased rate ---&gt; $340 negotiable, depending on lifestyles. 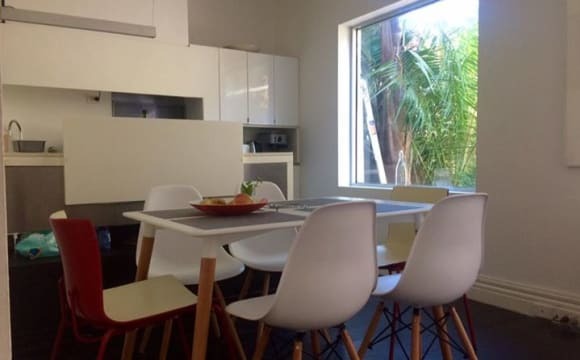 Large room, Double bed Included , TV, table, 2 chairs, dresser, and BIW About 10 minute tram from Melbourne Central, 2 minutes from the tram stop on Lygon St. 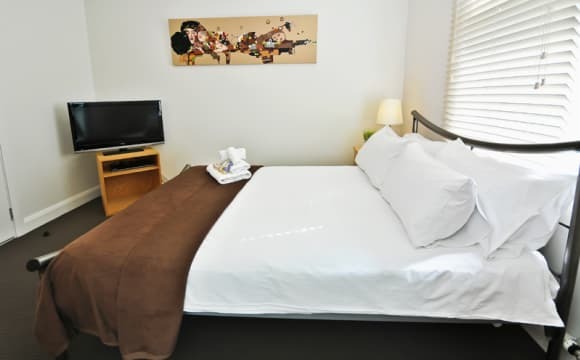 Couple minute walk to Lygon St shops/Woolworths Close to Melbourne University/RMIT Top Floor, communal BBQ rooftop area. 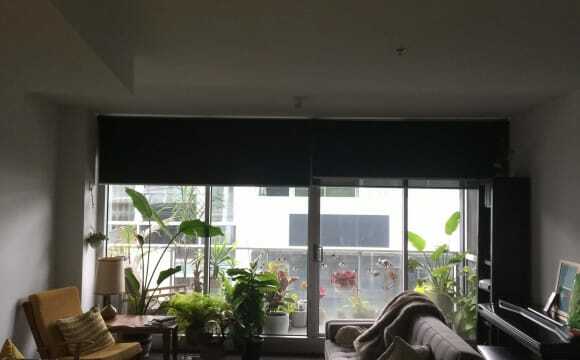 Large apartment balcony Windows for good natural light NBN to the door Gym and Swimming pool across the road Can play my PS4 or Nintendo Switch Bedroom for rent is larger out of the two (pics with belongings are my current housemate who is moving out soon) Open to pets! 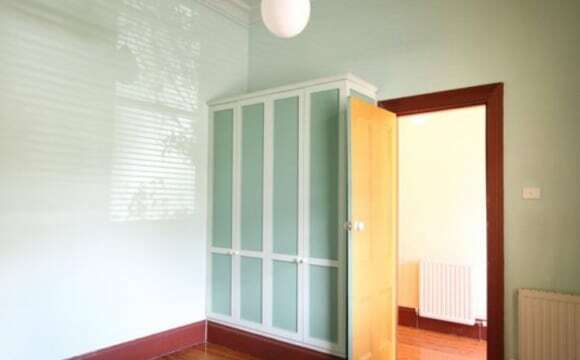 Looking for someone to move into my amazing house in Carlton north 🌈🏠 House details : Room is $1238.50 pcm + bills + bond House is close to PT ( in between 96 tram and 1,6 ) 15 minute walk to Fitzroy ,collingwood It’s a large room , with good lighting and built in wardrobe. House has great 70s feel , think arched hallways Central gas heating to keep you cosy all winter ( cheap heating bills as well ) 🔥 Shower and bath ! Bathroom has a skylight so u can shower by moonlight Back courtyard On street parking - parking permit available Great opportunity to help me decorate , as my current housemate is leaving and is taking the majority of furniture 🎨🎨 🏠 move in date negotiable . Ideally looking for someone for new rent cycle which begin on the 25 th April. Looking for someone who is willing to stay for at least 6 months . The house is situated at first floor opposing council park and in close proximity to public transport. Public library, food joints and pubs are nearby too. Great Location on Lygon Street with Tram 1 and 8 just right outside the door, 20 mins to the heart of the city. 2 spacious bedroom apartment, with a large balcony, and also a car park in the basement. The vacant room will be UNFURNISHED. ***Furniture in room shown for scale*** Details: * Bond is $953.33 * $953.40 per month/$220 per week * Wanting to co-sign a lease * Room available from 23 Feb.
One bedroom available from 1st May in a 2 bedroom 2 bathroom apartment. 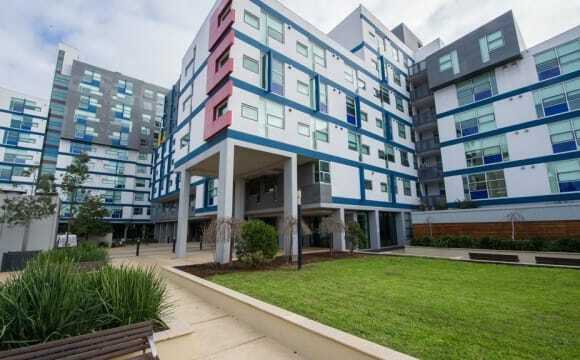 It is a modern apartment with a dishwasher, European laundry, A/C, built in wardrobes, east facing balcony, communal bbq area, and only a few moments walk to the 96 tram on Nicholson St. The place is fully furnished except for the bedroom. Rent is $1086 per month excluding bills. Prefer someone long term (1 year). You will be added to the lease and be required to pay a bond. We live in a big, 5 bedroom, 2 bathroom furnished 2 storey Victorian terrace house very close to Melb Uni, the hospitals, Lygon St is around the corner and opposite a tram stop. We have a cleaner for the common areas, on street parking and high speed broadband internet. Every bedroom has a lockable door, double bed, wardrobe, desk etc. There is a BBQ, TV, Christmas tree and goldfish. Insurance if we hurt ourselves. We are trying to grow a herb garden.Bills are $25 pw and the cleaner is $10 pw. Everyone is on the lease. Our housemates are really great and from everywhere. A bit like the UN Aside from me they are generally in their 20s. I live with Bayu who is from Bali and studying IT, Marta and Anna are from Poland and work in dentistry and hospitality. Becca is from Chicago on a working holiday. Nicolas next door is doing his Masters comes from Columbia. Dom (really Dominique) is doing a degree in English and Art History at Melb Uni. Hanna is Australian from Adelaide and both works and studies. Dova is studying at Melb Uni. Patrick hails from Ireland and is a full time quantity surveyor. Bram is also studying IT at RMIT It is a bit unusual as we share a courtyard/deck with the similar terrace next door. You will be meeting those guys a lot and it can feel like a uni college or Hogwarts. There can be up to eleven of us in two large fully furnished and renovated terraces. It is not for everyone but we really love this social living. We are having a great time staying here and making life long friends and not just being housemates. And there is no better location. Fantastic double bedroom in a newly built apartment. Available from May 1 for $266 per week. Bond is $1880. The apartment is fully furnished with A/C, a dishwasher, double glazed windows and all new appliances. The bedroom is unfurnished, carpeted, and has large BIR's. It's located on the corner of Brunswick St and Alexandra Pde, with the no. 11 tram stop at the front door of the building. The CBD is in walking distance with a number of cafes, bars, pubs, restaurants, grocers, and gyms nearby. Bills are around $70p/m. While the lease transfer date is the 1st of May, the date of move in is flexible and can be earlier than this. Hi everyone. I've just secured a lease for an amazing town house just off nicholson and scotchmer st and will need a partner in crime. We'll be close to Edinburgh gardens, Piedimonte's and many places for brunch and drinks plus the 96 tram is right there for easy access to the city. Its a 3 story townhouse with a private rooftop terrace. Large living areas and bedrooms and you get a private bathroom. The house will be fully furnished and I'll be taking my NBN account so we'll have super fast internet. Also the place will be fully furnished. I can likely provide a queen bed too but you'll need to confirm this. We will have a baller espresso machine so you don't have to go out for coffee. It's a big place so I'm ok with couples but would ask 425 a week for them. I would sacrifice the ensuite in this case. Finally I'm moving on the first weekend of may so someone with a similar timeline would be great. Myself and best friend live in room 10 which are two separate rooms across the hall from one another, but classed under one room so we split the rent. This means it’s really good for friends who want to move in together and they’ll have their own room but split the costs! Other than that, it’s a modern property, all the rooms have their own TV with a good selection of channels, also with HDMI adapters to plug in your laptop etc to watch films. The best thing about this property is the superb location. Being on Elgin Street we are 5 minute walk from Fitzroy and 2 minutes from Carlton and ‘little Italy’. The tram stop is 2 minutes away and there is a Woolworths and cinema round the corner too! To get into the CBD takes around 15 minutes or to walk it’s around 25. Carlton gardens also lives behind our house which is nice to go for a picnic and chill out. The house stays nice and cool in summer, our rooms have their own fans to stay cool too. 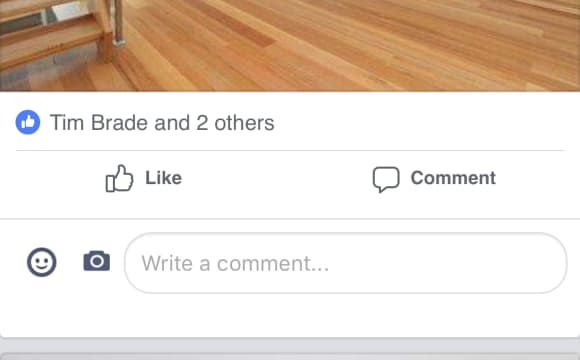 I couldn’t recommend this space enough! It really is a gem. This is a large twin share room available in Unilodge College Square on Swanston st, your name will go on the lease along with mine. There is more than sufficient space for studying/cooking/entertainment with full furnished living area, bedroom and kitchen. 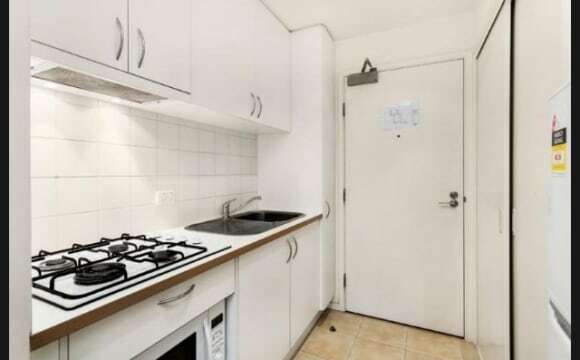 Fridge and TV included. As with every other Unilodge property, you have free access to the gym, common area with Foosball and PS4, outdoor BBQ and swimming pool. There are seminar halls that can be booked so you can bring your classmates over to solve your assignments/projects. Gas and internet is included in the bill, electricity and water needs to be paid for as per usage. NOTE: Bond as per printed agreement is 6 weeks rent. I currently hold the lease agreement to the place and am looking to sign up as soon as possible. I'm looking for someone who isn't messy/noisy. No gender/nationality/age preferences. Message me so i can show you around the property, cheers! :) NOTE: I could not find pictures of the room i currently have, it is much larger and has a separate section for the kitchen and more space between the beds. Just for students, No shared accommodation!! Nice studio on the 9th floor (unit 912) to be rented for 2 months or more until July 11th, 2019 by a single person. Fully furnished and equipped. Administration by Unilodge. Building has facilities such as swimming pool, gym, 24 hours front desk, security, BBq area, among others. Rent $300 AUD per week (water, internet and gas included). Tenant need to be a student of any educational entity. Immediate availability. Gday potential housemates, currently looking to fill one large room, with adjoining ensuite in a double story house in Fitzroy North. The bedroom is pretty massive, fitting a queen size bed comfortably with plenty of room for other furniture. All bedrooms are upstairs. Downstairs is the second bathroom/laundry, spacious living room/dining room/kitchen and the backyard with clothesline. Rent is paid monthly, including water and internet. We are perfectly sandwiched between the 96 and 11 tram lines, so theres always a tram 5 minutes away, and in the city within 20. Around the corner from both the north fitz village and the nicholson street village for all your shopping needs. You'll be sharing with two guys (Andy and myself). We're just looking for people who like a laugh, don't take themselves too seriously and are willing to have a chat at home. The outgoing couple will be taking quite a lot of the furniture and amenities so if you have couches, fridges, tables, washing machines or dryers there will be space. The property is located on the Avenue just off Royal parade. The area is beautiful and right opposite the brand new University of Melbourne Student housing. Leonard street tram stop is a minute away. There is an air conditioner in the living room. A heater and fan for all individual rooms. The laundry has a washing machine and dryer. The kitchen is fully equipped and you will need very few personal utensils.